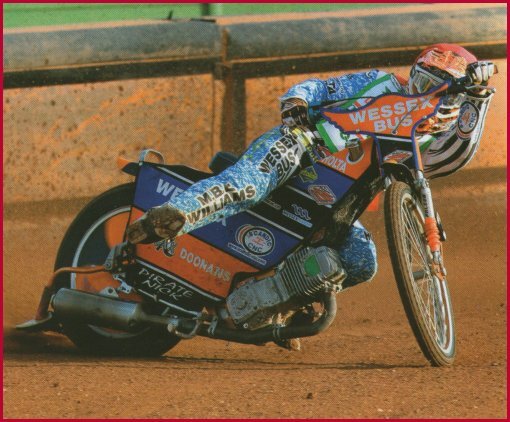 Kyle made his speedway debut at Weymouth in 2007. He made the team as a second string in 2008 and got his first league championship medal in the Wildcats NL side. In 2009 he went to his local track Poole as a member of the Bournmouth team who won the National League Championship and KO Cup. He officially rode for Newport in May but was replaced by Tony Atkin at the end of the month. Kyle broke his thigh in the Welsh Open Championship there which ended his chance of wintering in Australia. In 2010 he joined Newport again but signed for Birmingham in May as a replacement for Jake Anderson. He did manage to tour Australia during the winter as a member of the Darren and Sharon Boocock Scholarship. While he was there he picked up a couple of trophies including the Queensland Under 21 Championship. 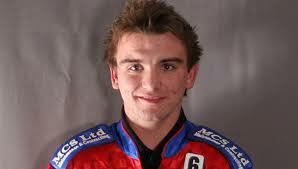 In 2011 Kyle signed for Newcastle doubling up with Elite League Poole. It was then that he joined Dudley, replacing the injured Adam Roynon. when Roynon was back it wasn't long before his services were required again, this time coming in for the injured Jon Armstrong. Home and away matches in May bought him 13 points in each match to secure victory for the Heathens. His best score was against Stoke in the KO Cup semi-final when he dropped just one point in five rides. In October he suffered a puncture wound to his leg which ruptured an artery riding for Newcastle against Newport. Kyle joined the Somerset team for the 2012 season winning the Premier League Cup. Again he went back to Australia for the winter and back to Somerset for 2013 again winning the Premier League Cup but this time adding the League Championship to his honours. Retained by Poole in 2014 he finally he gets his dream job back and yes, Elite League Champions and Poole rider of the year award! Kyle has once again agreed terms to ride for Poole in 2015.